Set high where they lord over the surrounding countryside, or tucked in wooded nooks, or placed by elegant promenades, Himachal has an enormous range of Heritage properties. These range from ancient forts that breathe of tumultuous past, colonial mansions that speak of an age of leisure and graciousness. There are palaces that belong to a time when opulence marked the lifestyles of India’s princes – and there are century old hotels that are maintained in a pristine glory, which have been painstakingly restored. This spectrum offers a range of decor and ambience – and a richly varied experience. From time-worn battlements, where the very stones speak of glory and courage, you can move to a lush countryside and savor the traditions of ‘haveli’ life. Just as easily, you can slip into distinctive mansions where time seems to have stood still for decades and where an easy elegance wafts under the watchful weave of priceless tapestries. Then there are hotels that justly pride themselves for years of tradition and service and whose guest-list reads like an international who’s who. Shimla, the state capital of Himachal Pradesh has some of the world’s finest examples of British-colonial architecture. There is the English renaissance-inspired grey-stone former Viceregal Lodge (now the Indian Institute of Advanced study), the neo-Gothic structures of the Gaiety Theatre and the former Imperial Civil Secretariat (now the Accountant General’s Office), The Tudor-framed ‘Barnes Court’ (now the Raj Bhavan), the Vidhan Sabha and the Secretariat of the Government of Himachal Pradesh. 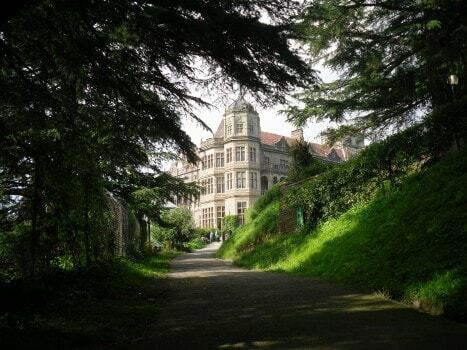 Colonial buildings can be found elsewhere in the state, especially in the ‘hill stations’ of Kasauli and Dalhousie. In addition, there are forts, palaces, temples, monasteries and residences that follow a much older tradition, to be found all over the state. 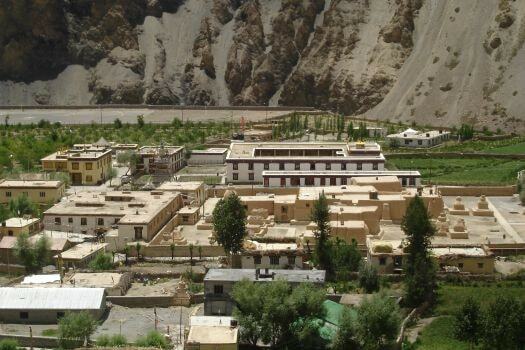 The thousand year old Buddhist monastery of Tabo in Spiti with its fine wall-paintings and stucco statues has been declared a World Heritage Site by UNESCO. The village of Pragpur with its age-old and well preserved architecture and cobbled streets has been declared a ‘Heritage village’. Many of Himachal’s forts, palaces and residences are privately owned, and naturally, the discretion of their use rests with their owners. Yet, we are proud to have them as a part of our rich heritage. Some remarkable places within or easily accessible from the main holiday stations are – Naggar Castle Kullu, Kangra Fort, Nurpur Fort, Sujanpur Tihra Fort, Arki Palace etc.